For more than 70 years, the York Conservation Trust has been investing in and maintaining many of York’s most important heritage buildings to ensure they have a viable future. 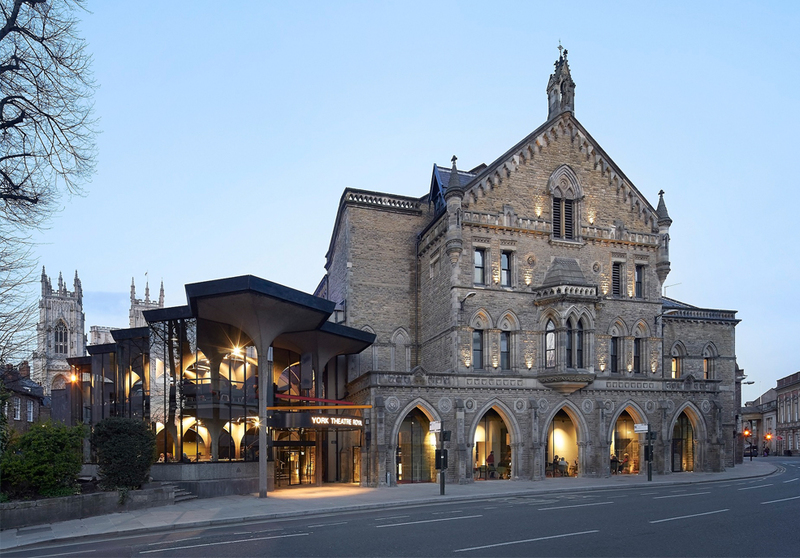 Here we look at the tremendous role they play in giving buildings of historical significance function and purpose in our modern city as homes, offices, shops, restaurants and more. Originally founded in 1945 as the Ings Property Company by Dr John Bowes Morrell and his brother Cuthbert, the York Conservation Trust has been a trailblazer for the protection of York’s historic built environment. In an era of radical post-war development, the Morrell family saw what was happening to some of York’s architectural gems, so they took matters into their own hands by purchasing ‘at risk’ properties and making them available for others to occupy. Their model was simple, but hugely important, and continues to be the basis for York Conservation Trust today. A heritage building is bought by the Trust, with our without commercial or residential tenants in-situ, and then leased to clients for appropriate uses. This enables the tenant to focus on running their enterprise, without worrying about the upkeep and restoration of the historic building they occupy – this is the focus of York Conservation Trust. The Trust currently owns 88 properties in York, which provides 176 lettable units. Residential properties account for 91 of these with 74 for commercial uses. 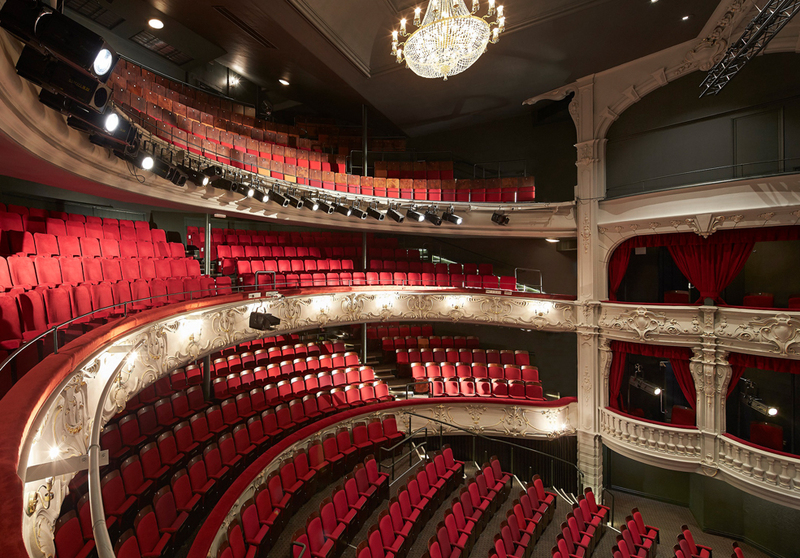 These include some of the city’s best-known buildings, such as The Assembly Rooms, which provides a splendid venue for an Italian restaurant, Fairfax House and York Theatre Royal. It manages this large and diverse property portfolio, which has an annual rental income of more than £2.25m, with a team of just four full time and one part time employees. New at the helm is Jonathan Bryant, who took over as chief executive from Philip Thake following his retirement in April after being involved with the Trust for 24 years. Following a hectic period in recent years, which has seen the acquisition numerous properties and the undertaking of major refurbishment schemes, Jonathan and his team have an excellent opportunity to focus on their property portfolio and encourage others to apply heritage skills in their restoration and renovation projects. Jonathan says: “Whilst we are always looking to acquire new properties, it is vitally important that we devote time to looking after our existing properties too. Condition monitoring and planned maintenance programmes are essential to the long term future of our heritage buildings, and this will certainly be one of our immediate priorities. “The property development sector today is a world away from that of the 1940s – and how it was right up to the early 2000s. Commercial developers are increasingly following our lead and realising the value that heritage assets have, rather than regarding them as a hindrance, and this can only be a good thing for the city as a whole. With its long history of driving the agenda for protecting York’s heritage, York Conservation Trust is also keen to open the door to its offices at 92 Micklegate to like-minded groups, businesses and individuals. 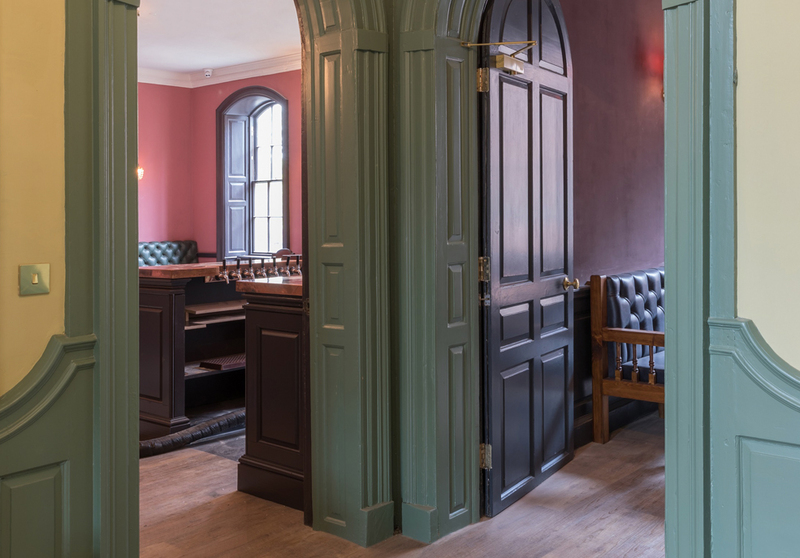 Its ambition is to create a space for meetings and events, as well as being the hub for the the heritage debate to continue amongst the city’s property network. Find out more about York Conservation Trust at www.yorkconservationtrust.org or call 01904 651 880.